No need to wait for summer to get out into the real world. 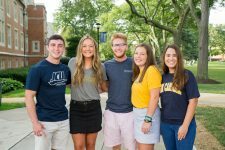 No path to John Carroll degree looks the same, and one reason for that is the tremendous number of ways you can gain experience through research, internships and service-learning. Not only do we have tons of opportunities right on campus, our location 10 miles from downtown Cleveland means you’ll have access to Fortune 500 companies, small starts, and non-profits. 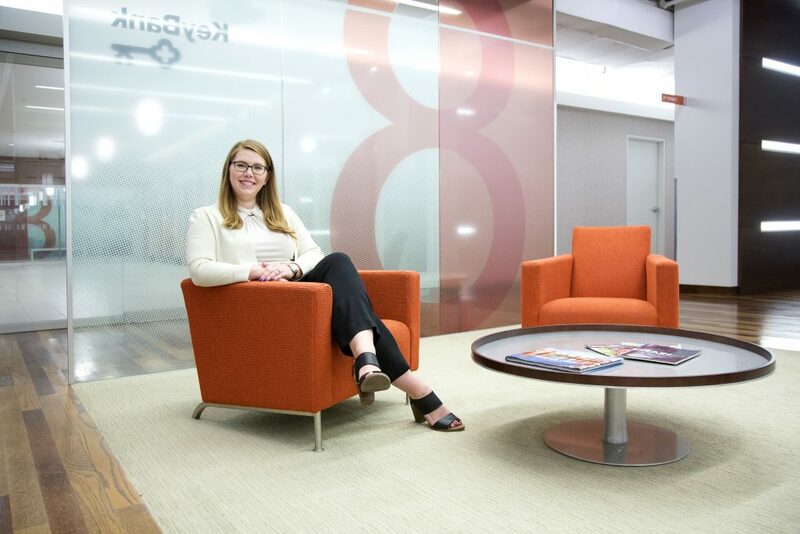 Our students take advantage of internship opportunities available to them locally, and many find employment in the Cleveland area after graduation. Cleveland is the corporate headquarters for several Fortune 500 companies, including Eaton Corp., Sherwin-Williams, and American Greetings. 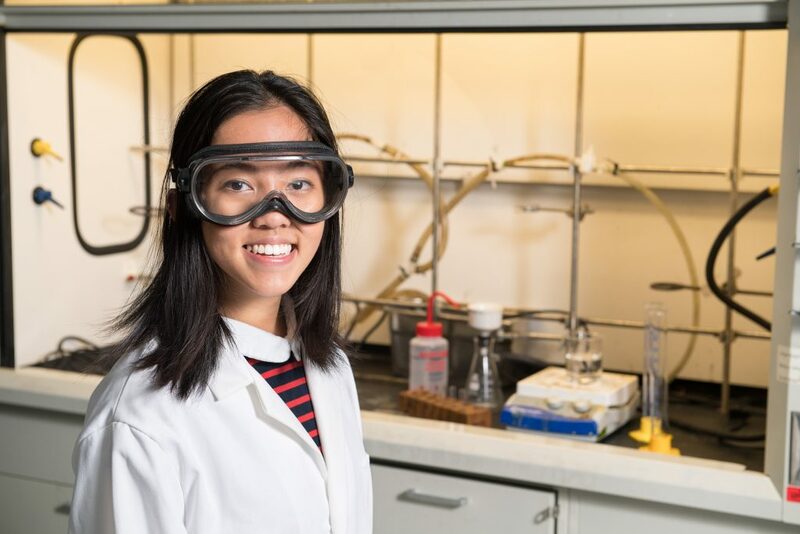 Our students have done research in a range of areas both on campus and with community partners such as the Cleveland Clinic, including leadership qualities and pronoun usage, cell growth signal pathways in fruit flies, and the therapeutic alliance between children with autism and their tutors to see how their relationship affects academic development. The Center For Service and Social Action sponsors an average of 120 weekly service activities throughout Cleveland every semester, partnering with more than 75 nonprofit organizations. 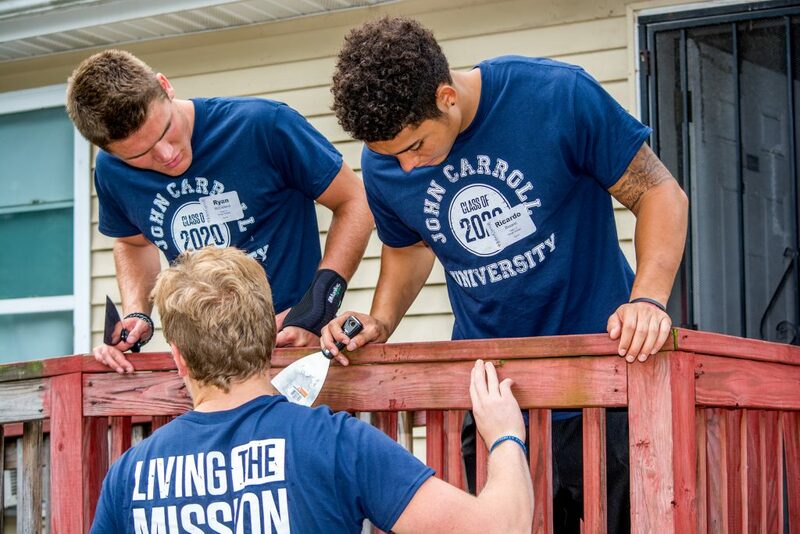 JCU and Cleveland are defined by our strong sense of civic purpose. Numerous organizations allow you to give back to the community while helping you become a civically-engaged change maker.